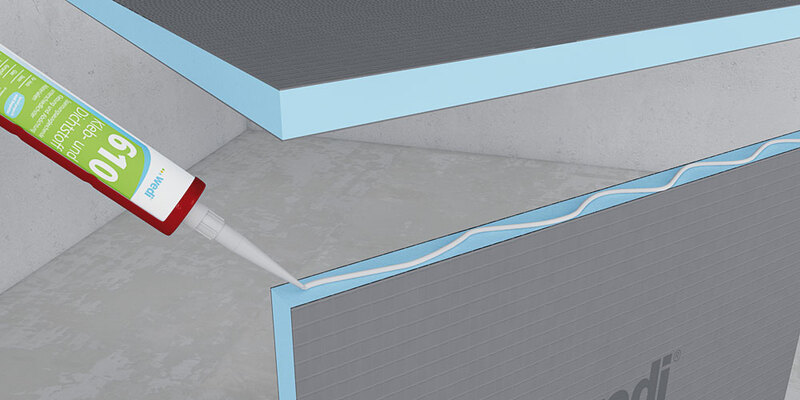 Smart and superior accessories; and practical aids for installing, sealing and glueing wedi Moltoromo wall elements. Optimally adapted to complement each other and of the same high quality as all wedi products! Moltoromo installation set A set which is adjusted for the installation of two Moltoromo wall elements. 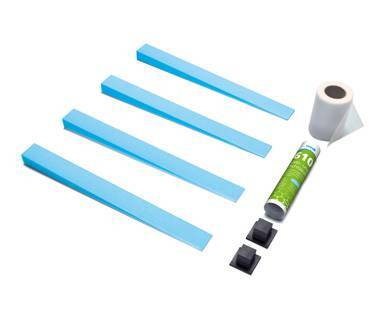 Wall- / door fixing set For the fixation of Moltoromo wall elements on walls or hanging doors.